On 19th October, the team behind well-known casino brands NextCasino and CasinoLuck are launching their latest venture: WildSlots. The idea for this online casino was born out of the need for a one-stop destination for players that love slot machines and do not want to trawl through a large irrelevant selection of online games. WildSlots Casino :: Play Now! WildSlots promises to bring players only slots – no table games, no roulette, and no poker. With an ever-expanding choice in slot machine types – from innovative video slots to classic fruit machines – the WildSlots’s team wanted to ensure that players whiz through the game selection with ease. WildSlots comes with a well-structured menu, including filtering options that allow player to find their ideal pick within the currently 800-strong selection of top games by some of the business’s leading software providers. So what’s hot, or shall we say wild, at WildSlots right now? Jimi Hendrix by NetEntertainment certainly strikes a chord with many, while Microgaming’s casino classic Thunderstruck resonates with old-school gamers and bonus-hungry players alike. Naturally, WildSlots stocks all the big jackpot games, from Mega Moolah to Hall of Gods. Currently, over €15 million are up for grabs in 37 slot machines with progressive jackpots. To make things easy for players, current jackpot amounts are ticking away temptingly on the WildSlots landing page. The days of sitting statically in front of a desktop computer are over. 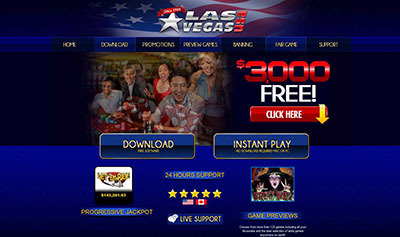 It was only a logical conclusion to develop WildSlots in such a fashion that it would be fully responsive on mobile devices of all shapes, sizes and brands. As a result of blending a great platform – provided by leading software solutions provider EveryMatrix – with games that are designed with optimal mobile performance in mind, WildSlots manages to provide players with an ideal platform for both desktop and mobile gaming. Given the management and development teams’ expertise, players can expect that WildSlots will continue to innovate as technology provides new opportunities. To reward players for giving this latest venture a go, a generous welcome offer is available at WildSlots. 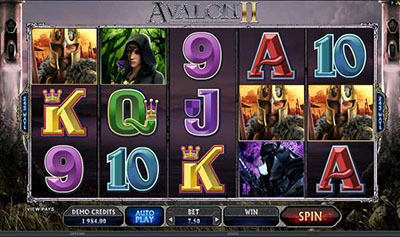 At this online casino, bonuses don’t just stop after initial game play. The first three deposits are rewarded with bonuses of up to $€£500 and 150 free spins. Given that WildSlots is geared toward players that are solely interested in slot machines, upcoming promotions will focus heavily on free spins. In sum, it’s in the name: WildSlots spin, they are a thrill, and fit the bill.